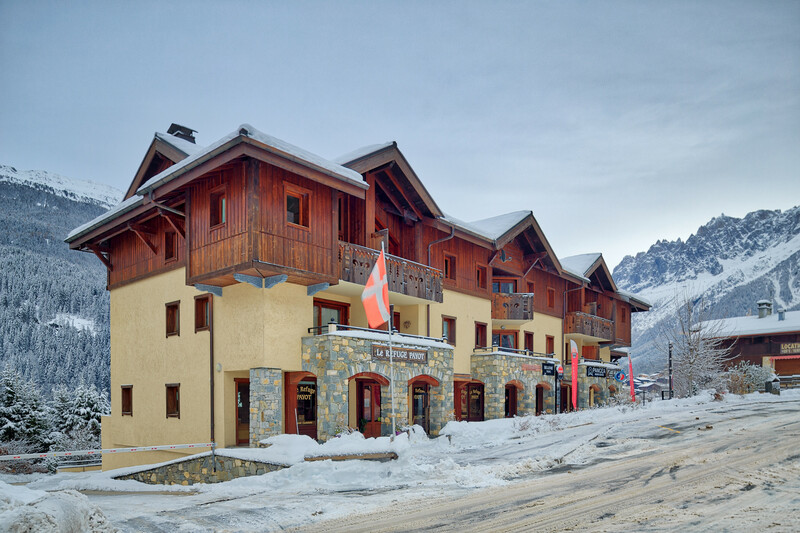 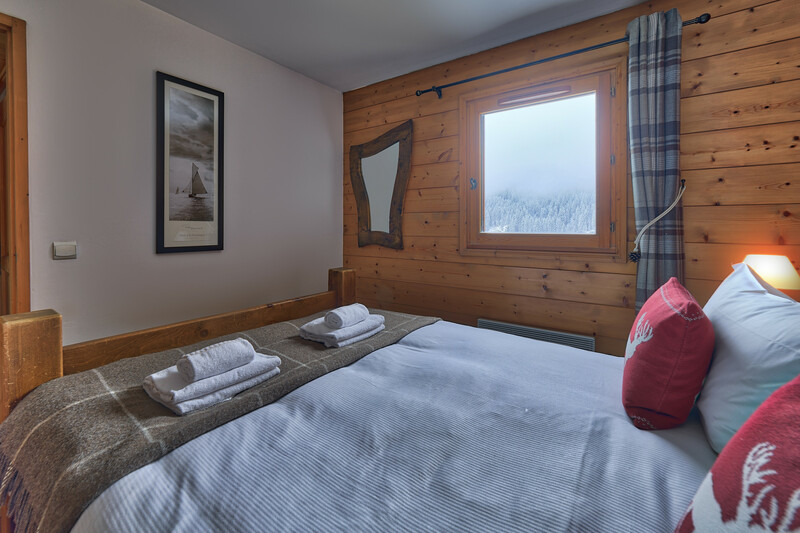 Alpine Retreat: Residence Le Kandahar is located within the Kandahar building in the centre of Les Houches. 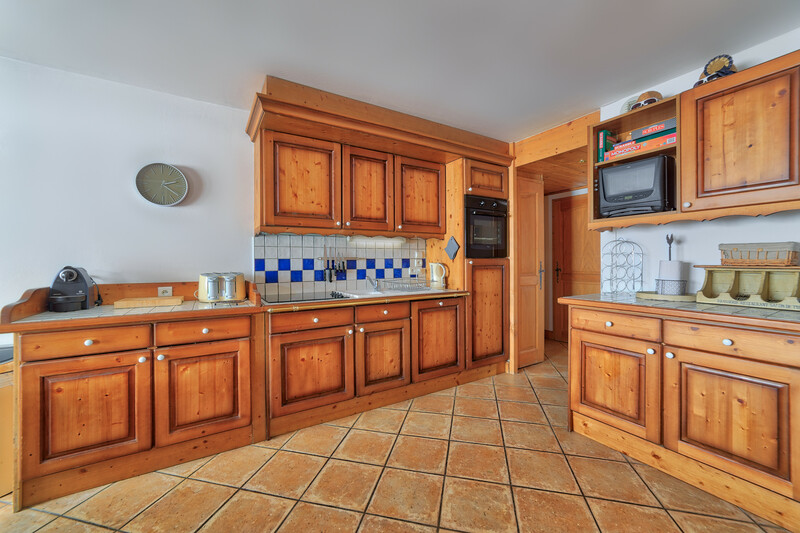 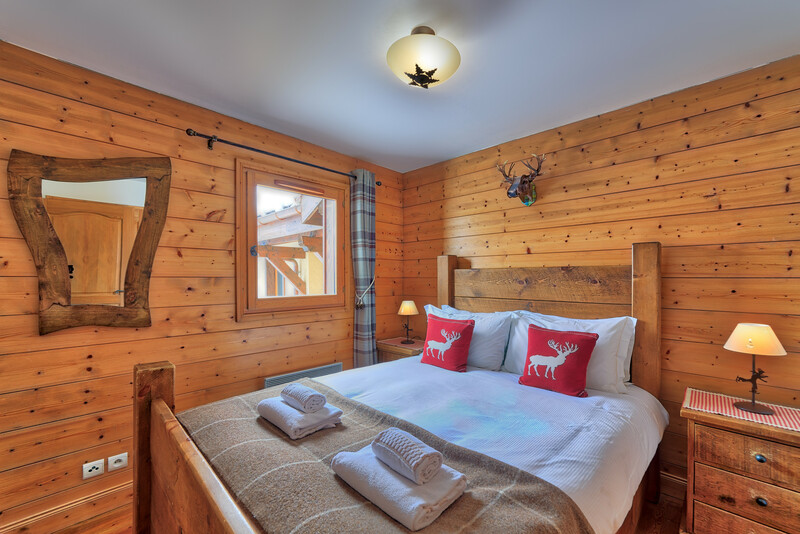 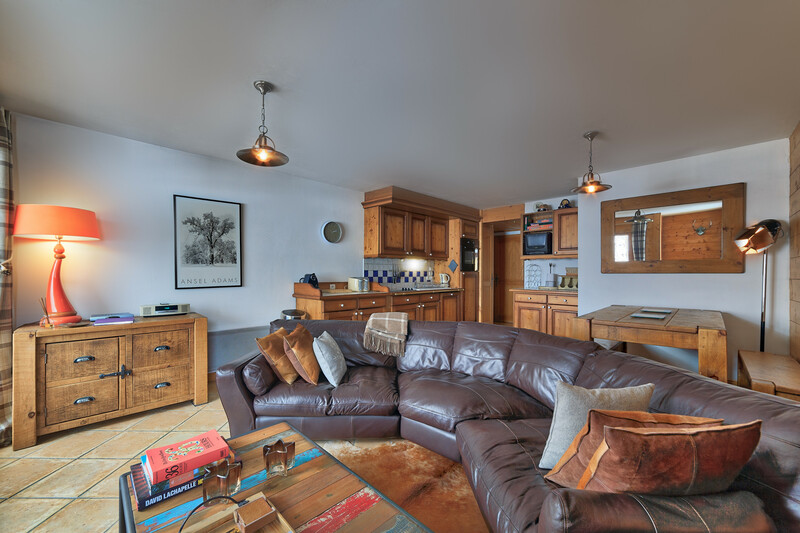 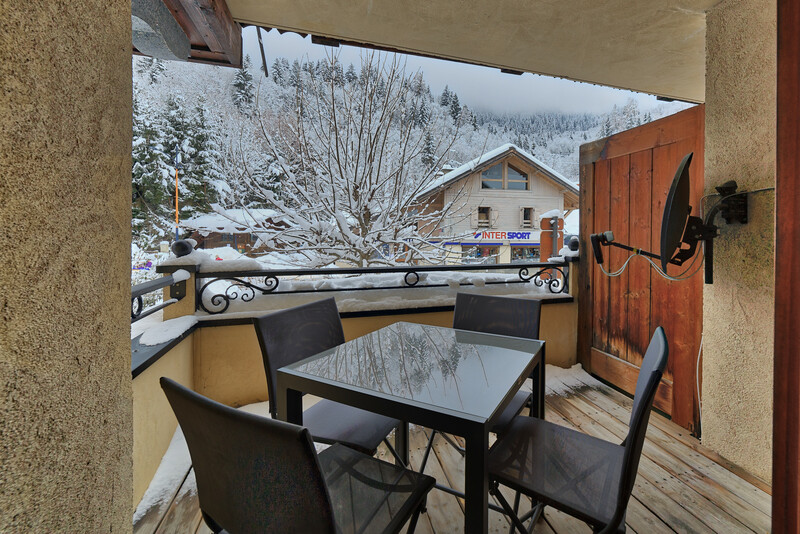 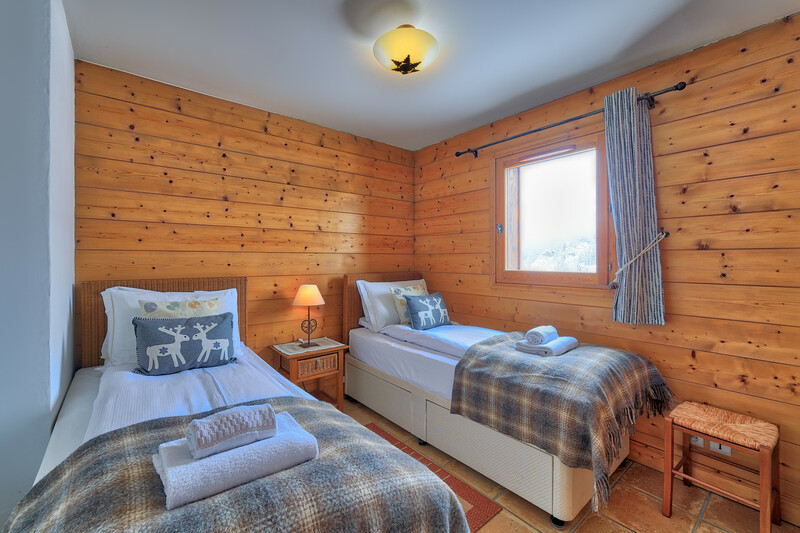 Alpine Retreat offers fantastic accommodation in an ideal position with its location directly across from the Bellevue ski lift in Les Houches - this lift takes you directly up to the local ski slopes. 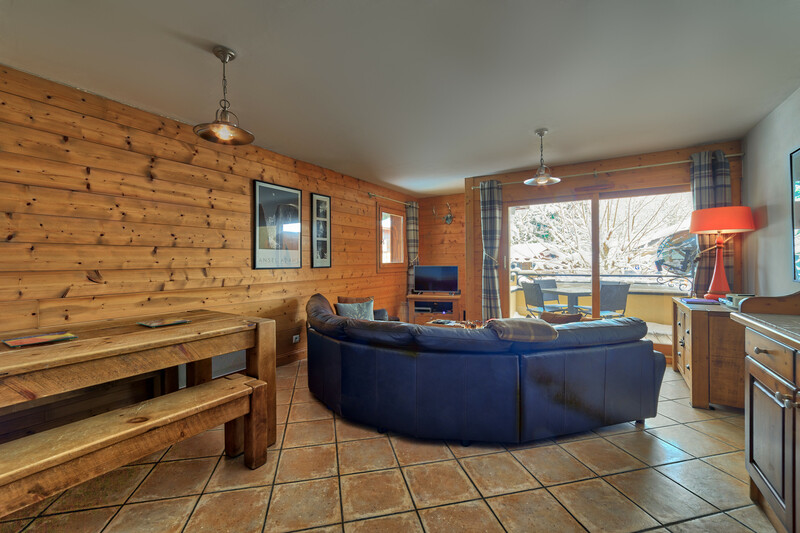 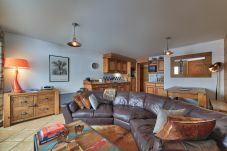 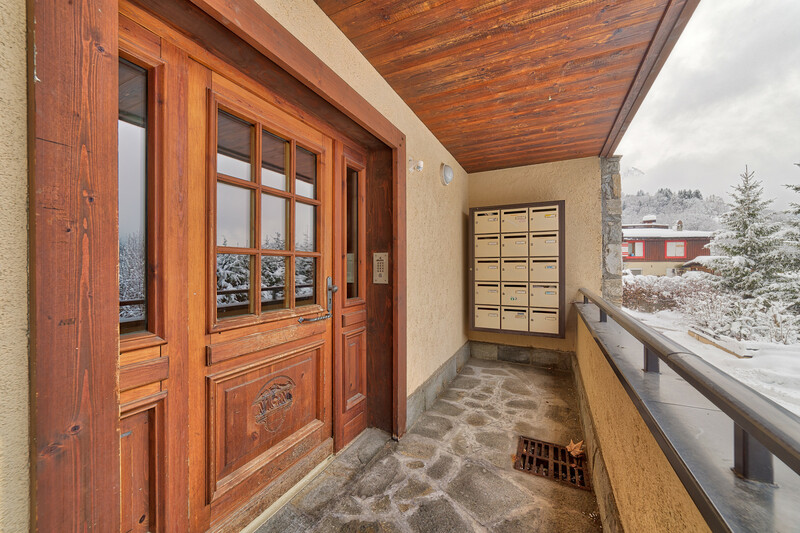 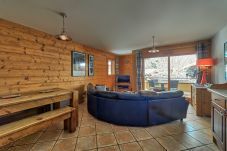 Alpine Retreat is a 70m2 apartment that sleeps six guests across three bedrooms. 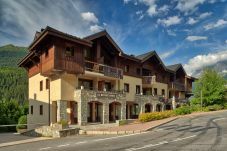 It offers a spacious open-plan living, dining and kitchen area with a south-facing balcony boasting beautiful mountain views of Mont Blanc. 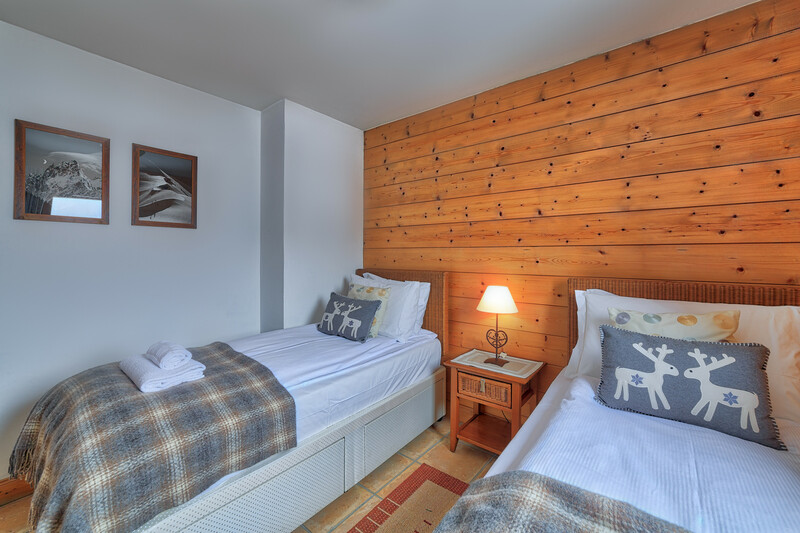 The elegant bedrooms are complete with luxury feather bedding. 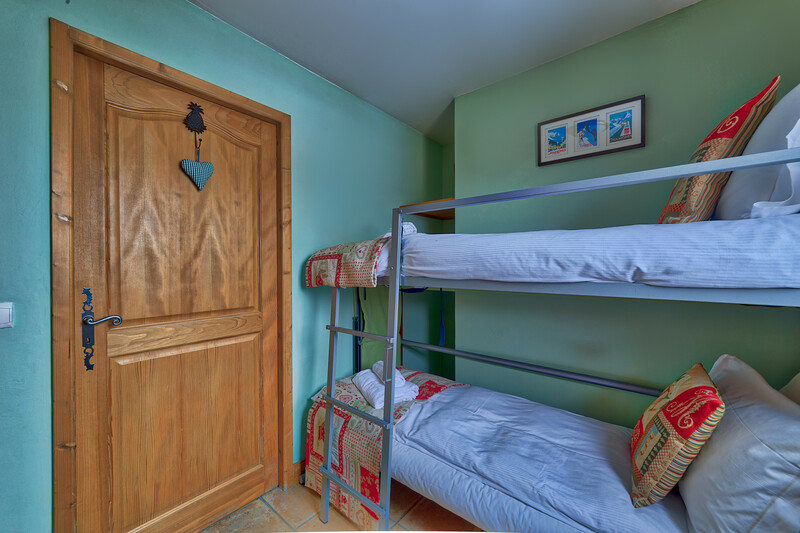 There is a double bedroom complete with en-suite shower room, a twin bedroom and a third bedroom with bunk beds (note, the top bunk is 70cm wide). 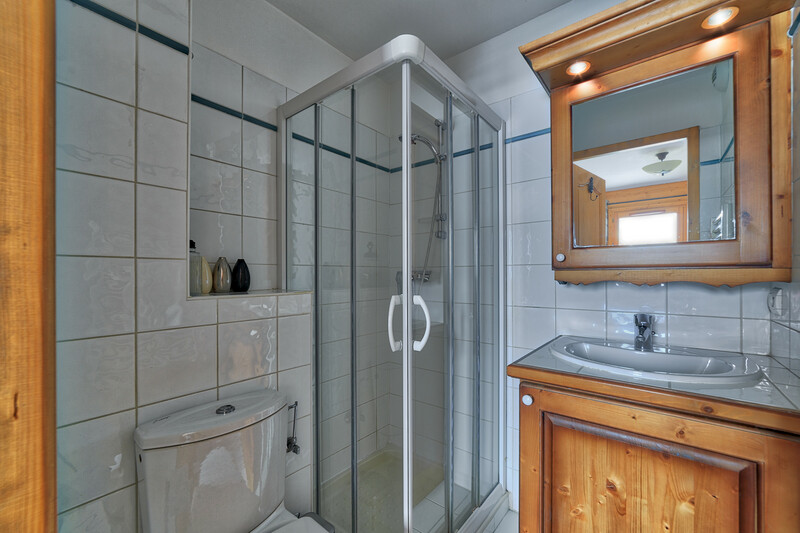 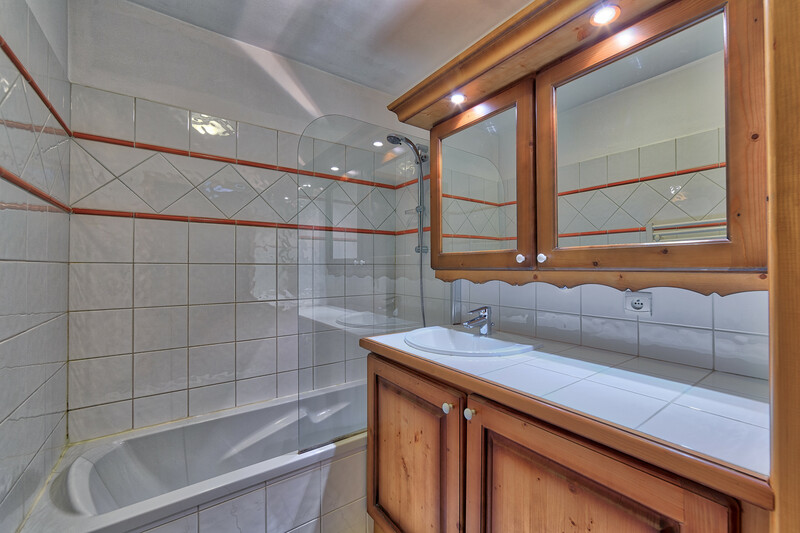 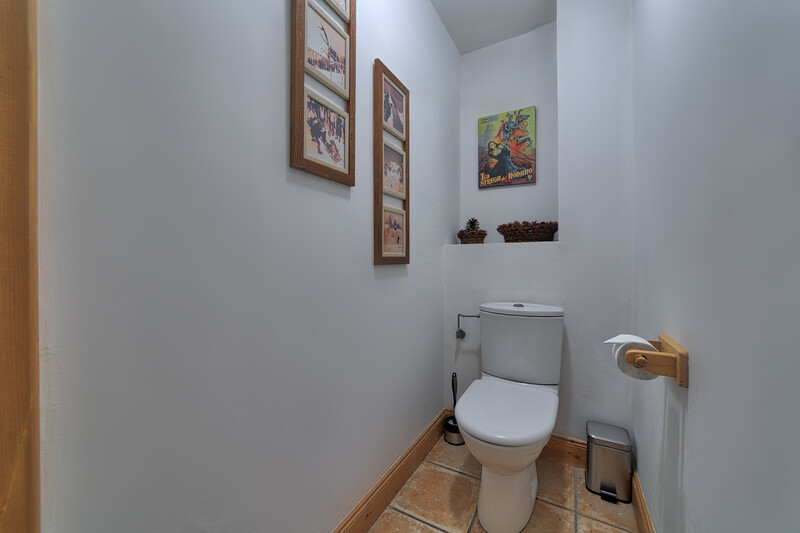 There is also a main bathroom with separate WC which is perfect for families and groups. 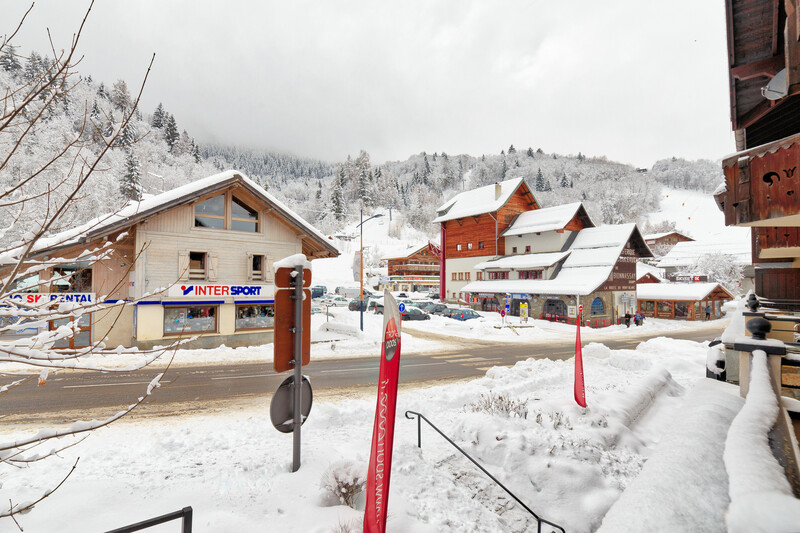 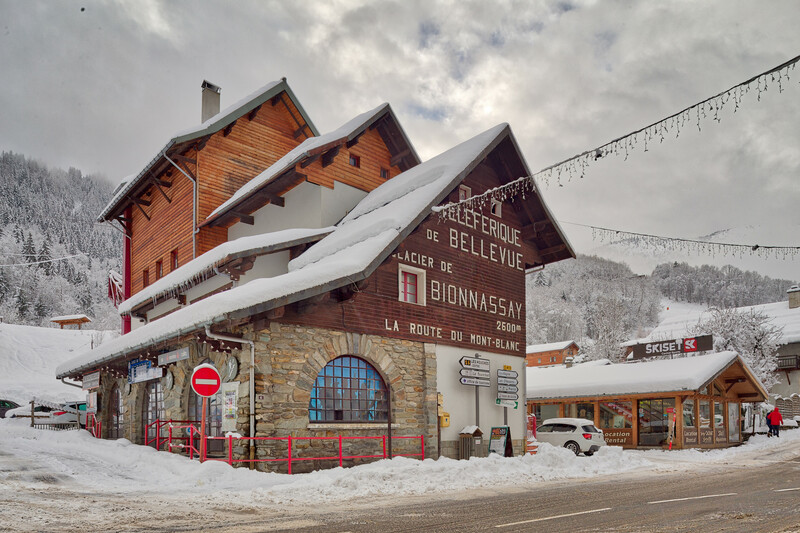 Les Houches is well served by regular buses into the centre of Chamonix and the other ski resorts in the valley. Alpine Retreat has a fantastic selection of shops, restaurants and bars on its doorstep plus the local supermarket is only a 5 minute walk away. 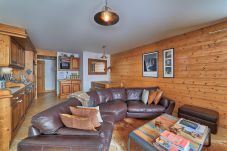 TV, TV Satellite (Languages: English), DVD, 1st floor, lift, internet (Wi-Fi), balcony, 75 m² property, pet-friendly (Dangerous breed dogs not allowed), central heating, garage and car park in the same building.